If you are interested in all natural products for skin cleansing, then you have probably already heard about Konjac sponges. These sponges are great at exfoliating skin and can be used as part of a treatment for various skin problems. 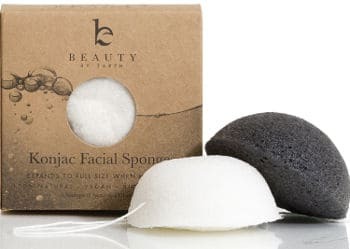 So, before presenting to you some of the best Konjac sponge reviews, let’s have a look at some important facts about this type of sponges. What is a Konjac Cleansing Sponge? 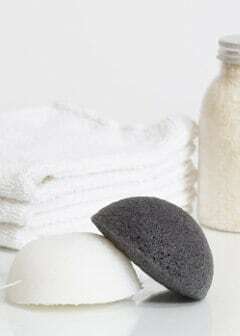 A Konjac cleansing sponge is an all-natural sponge that comes from the Asian Konjac plant (a type of potato.) When dry, this sponge is porous, but incredibly hard and sometimes feels a bit slimy. Once you soak it in warm water for a minute or two, the sponge absorbs moisture and changes to a consistency that feels a bit like a marshmallow. Since this type of sponge is all natural, it can be used with all different types of skin without causing irritation. Oftentimes, Konjac sponges are infused with other natural ingredients such as turmeric, bamboo charcoal, green tea or clay for the treatment of various skin conditions such as dry or acne prone skin. Overall, these sponges are known for improving skin tone, helping reduce acne breakouts, removing excess oils from the skin and helping your skin keep more of its natural moisture. Konjac sponges need to be dried after each use and changed every 2 or 3 months. Using a Konjac Sponge is actually extremely easy. When you first open the container the sponge is sold in, it is hard and rough. You need to soak it in warm water for a minute or two during which time it will expand and become larger as well as extremely soft. So, simply wash your skin using circular motions. This will exfoliate the dead skin cells and encourage new skin cells to grow. Also, keep in mind that it is best to use the flat side of the sponge on your skin. After washing with the sponge, rinse your face well and pat dry. Then, squeeze the sponge between your hands to remove any excess water and hang it up to dry. Do not wring it out as you will break down its fibers and shorten its usefulness. 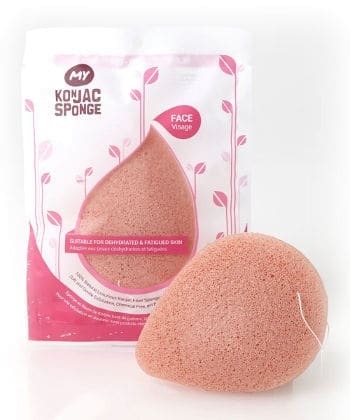 Like any sponge, Konjac Sponges are subject to molding and bacteria growth. 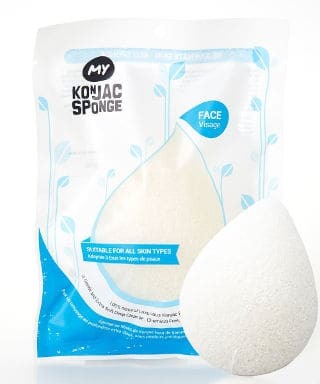 To prevent your Konjac sponge from molding, just hang it in a place where it can completely dry as quickly as possible since leaving it in the damp shower to dry may actually encourage the growth of mold and mildew. What are the Best Konjac Sponges? With the popularity of Konjac sponges increasing by the day, it is important to understand that most of these sponges offer many of the same benefits as long as they are true Konjac sponges and any added ingredients are all natural. However, not all Konjac sponges are the same, so here is a look at some of the better sponges currently available. 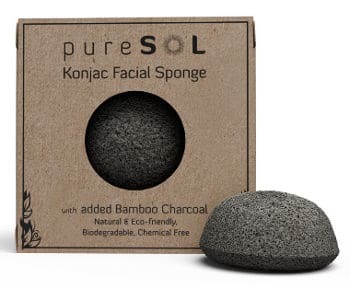 This pureSOL Konjac sponge is extremely popular among users. It is infused with Bamboo charcoal powder and while it is good for all types of skin, it has added benefits for people who suffer from acne prone skin. The charcoal absorbs excess sebum, toxins and harmful chemicals from your skin. This product comes with an attached string and suction cup so you can easily hang it up to dry. People who have used it have been duly impressed by its benefits. Most of them said that it leaves their skin feeling smoother, softer and surprisingly fresh. 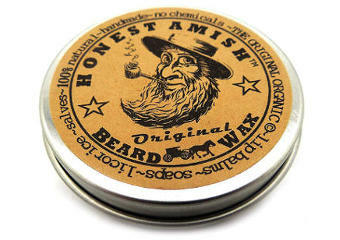 They feel that it deep cleans their pores, helps reduce acne breakouts and quickly removes blackheads. They have also mentioned that after several uses, it begins to shrink their pores due to its ability to remove oil and dirt from deep in the pores. While some users think that this sponge is smaller than they would like making it difficult to hold while washing their face, they do find it cleans their face and leaves it looking brighter and healthier. This Beauty by Earth Facial Konjac Sponge comes in a pack of 2. One of the sponges is their natural white sponge which is a Konjac sponge without any infused ingredients. This is good for people (including young children) who have super sensitive skin and want to clean their face without the risk of irritation. The second item in the set is a Konjac sponge infused with charcoal which is perfect for those who suffer from acne problems. It is gray or light black and absorbs excess oils and toxins from the skin. Both sponges are naturally alkaline and can help you balance the ph levels of your skin. They exfoliate those dead skin cells and promote new skin cell growth. Natural Konjac sponges have proteins, vitamins and minerals that improve the overall skin health. Users state that these two products leave their face feeling soft and refreshed while shrinking those pores. They also come with a string attached for drying, making it handy to use and to dry after use. This product is infused with French pink and red clay which is suitable for people who have dry or dehydrated skin. It is hypoallergenic as well as fragrance free and does not only help your skin retain more of its natural moisture, but also improves its elasticity. This French Pink Clay Konjac Sponge exfoliates dead skin, making your complexion look brighter and more healthy. Users report that it is extremely gentle on their skin while cleaning deep into the pores and even helping to even their skin tone. The tear drop shape of this sponge makes it easy to use and fits well in the hand. Using it without any additional cleaners leaves the skin glowing and doesn’t have a drying effect. Also, the infused clay seems to have a calming effect on irritated skin. Most users really find many benefits from using this product and in order to ensure that it lasts longer, make sure never to wring it out this sponge after use, but rather gently squeeze the excess water out by placing it between your hands and gently pressing. 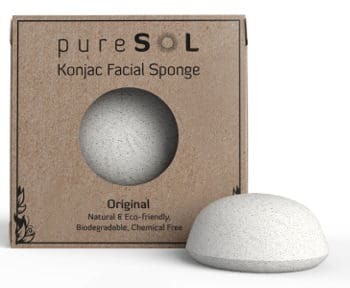 The PureSol Original Konjac Facial Sponge is a 100% all natural white Konjac sponge that is not infused with any additional ingredients. It is ideal for people with sensitive skin although it works for all skin types. This product will help balance your skin’s pH levels and is rich in proteins, vitamins and minerals that can improve your overall skin health. It comes with an attached string and suction cup for hanging. Most users say that it leaves their face clean and fresh even when they don’t use facial cleansers. 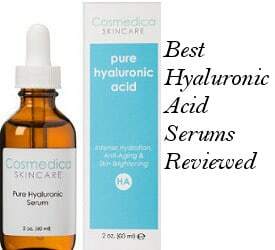 After just a few uses, some of them report improved skin texture as well as a tighter and brighter skin. They like the fact that it has no artificial fragrance to irritate sensitive skin and that it actually prevents their skin from drying out. Still, few users were not entirely happy with it, stating that it does not last the 2 or 3 months that these type of sponges are supposed to last with few others also saying that even after soaking it, there is a slightly slimy feel to it that they don’t like. This is an all natural Konjac sponge without any other ingredients infused in it. It is hypoallergenic and fragrance free. 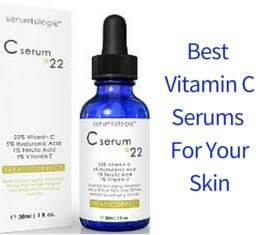 Its benefits include improving your skin’s texture and elasticity. Since there is nothing infused in it, it is good for all different types of skin and especially for people who have sensitive skin which may react to some of the ingredients infused in these sponges. One user even described using this sponge like washing your face in mushy pasta, but stated that this actually leaves your skin feeling refreshed and doesn’t irritate sensitive skin. Few users felt that this product didn’t hold up as well as they expected. Still, this can be due to the users not proper care of the sponge. In conclusion, after reviewing the best Konjac sponges, we can say that adding a truly natural Konjac sponge to your skincare routine will improve your cleansing routine and provide you with various skin benefits which is up to you to discover.